One of the biggest benefits of working remotely is that you don’t have to spend your entire day cooped up in an office. Humans aren’t made to spend eight-plus hours sitting at a desk in a room with no windows (isn’t that what cubicles really are?). However, even if you work remotely, you might find yourself chained to your desk if you’re not careful about taking control of your work habits and professional methods. So how does a remote employee get to see more sun than those who are working traditional nine-to-five office jobs? Of course, no change can happen without you making the decision to take steps toward success. Fortunately, there are plenty of routes when it comes to getting out and about during the workday as a remote employee. From joining a coworking space to working from an outdoor area, here are five ways that you can implement the outdoors into your professional life. By joining a coworking space, you’re firstly allowing yourself the opportunity to get out of the house every day. 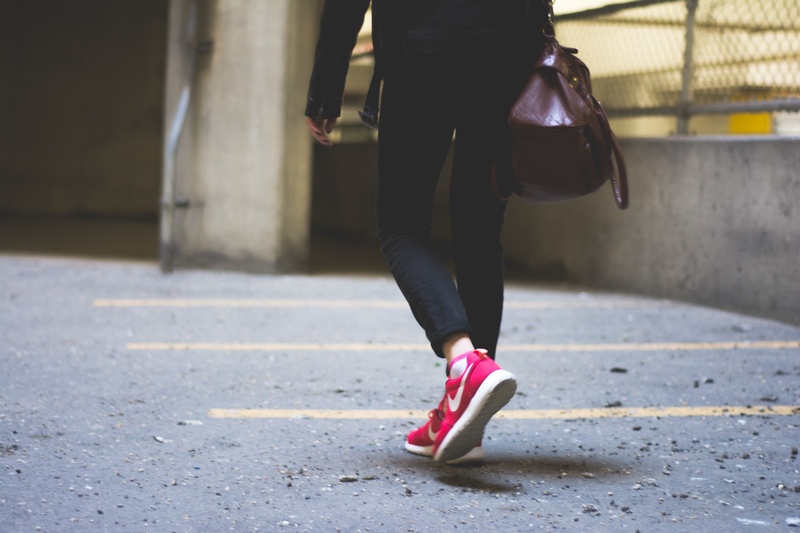 If you live in an urban area, you may even be able to ditch the car and public transit to walk to the coworking office everyday. Many coworking spaces also offer outdoor areas for working, including rooftops, open-wall designs, and balconies — especially if they are located in a warmer climate. If you’re able to set your own schedule as a remote worker, you should take advantage of that. You don’t have to work from nine to five in the winter, which are pretty much the only hours that the United States sees sunlight during that long stretch of wintery days. If you want to use the daylight to get out and exercise, visit friends, or simply stroll about town, then you can schedule your working hours for later in the day, when you’re sure to be indoors anyway. This point isn’t just limited to remote workers, but remote workers most likely have an easier time doing it (after all, they don’t have to sneak by their manager’s office every time they want to leave the building). Taking breaks every hour or so will allot you time to get outside and get some vitamin D.
Even if you only take a five or ten minute break, you can still make your way outdoors and walk the block if you’re starting to feel cooped up at a desk. If you live in a warmer climate, who says you have to work from within four walls? Set up a table outdoors or head to a local park with your laptop to get some work done under the clouds. As far as wifi is concerned, many public areas offer up hotspots that you can log onto if you’ve got a membership with the providing company. Or better yet, if you don’t need wifi to complete all of your projects, then you can really get some productive time in without getting distracted by the internet. When you travel, you want to get out and see the world around you. Sometimes it just takes motivation to get us outside and enjoying our surroundings. If you work remotely, you can truly work from just about anywhere — so why not go everywhere? Digital nomads know that traveling can be conducive with work, and it can actually be inspiring. If you find yourself stuck inside all the time and with the desire to make your way around the globe, what’s stopping you? If you’re a remote employee, the answer is nothing. How do you make time to get outdoors as a remote worker? We’d love to hear! Tweet us.